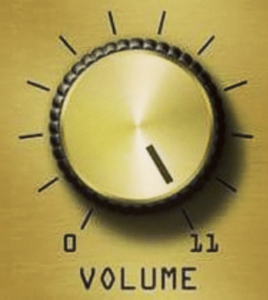 The volume is getting louder and the distractions are getting harder to tune out; news, media, the Trump show, politics, weather, tech, markets, etc. We’re moving further away from productivity and sinking deeper into the hoopla and I’m not sure that the noise train is going to slow down anytime soon. Important because I am sure of this: that which we give our attention to will scale. That which we give our time to will advance. That which we act on will produce results. If we give our time and attention to our biggest dreams and desired goals, it’s guaranteed we’ll get closer and closer. If we give our time and attention to the distractions of the day, it’s guaranteed we’ll sink deeper and deeper. That which we give our attention to scales.